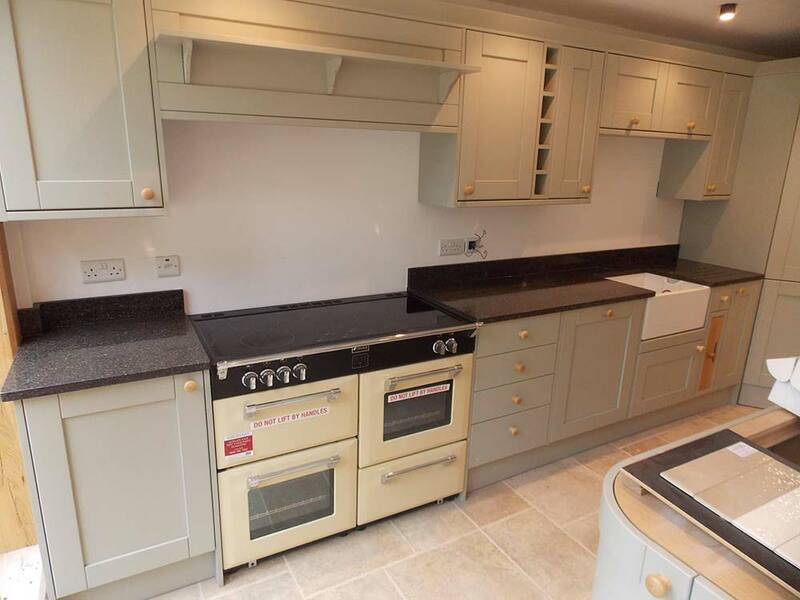 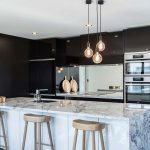 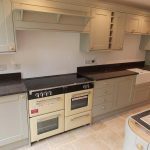 New kitchen or kitchen makeover – Let us finish it off in style. 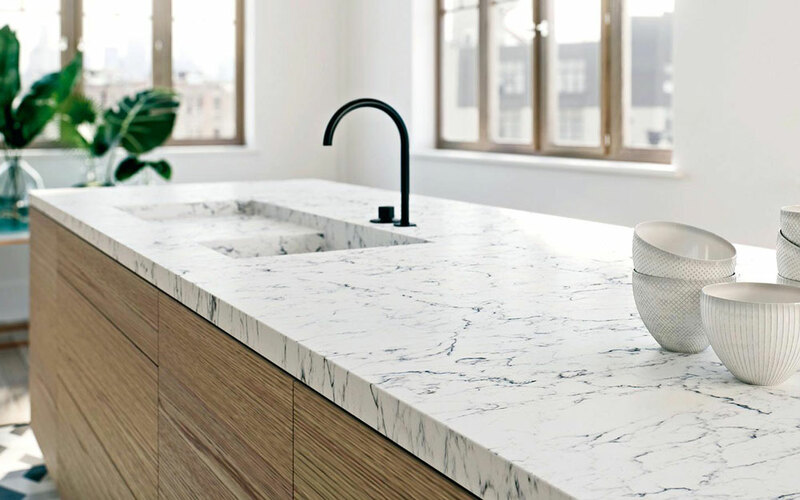 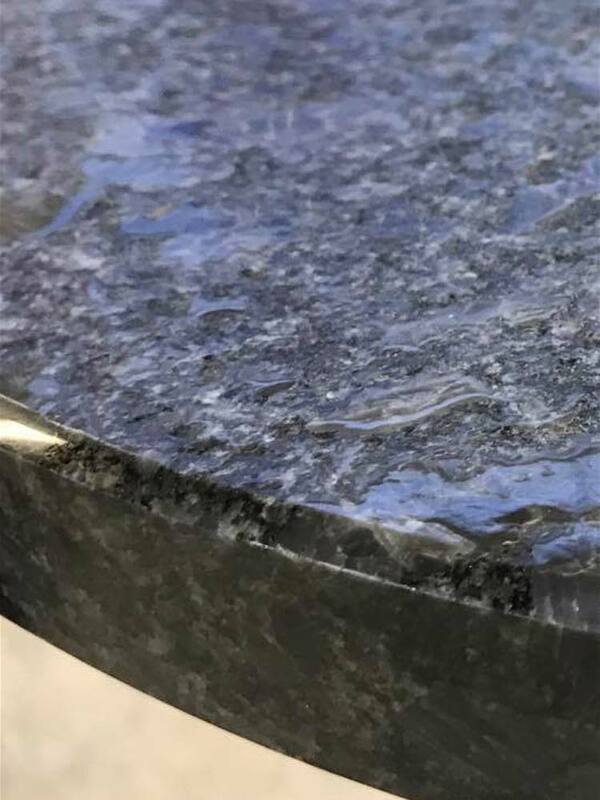 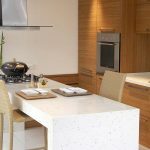 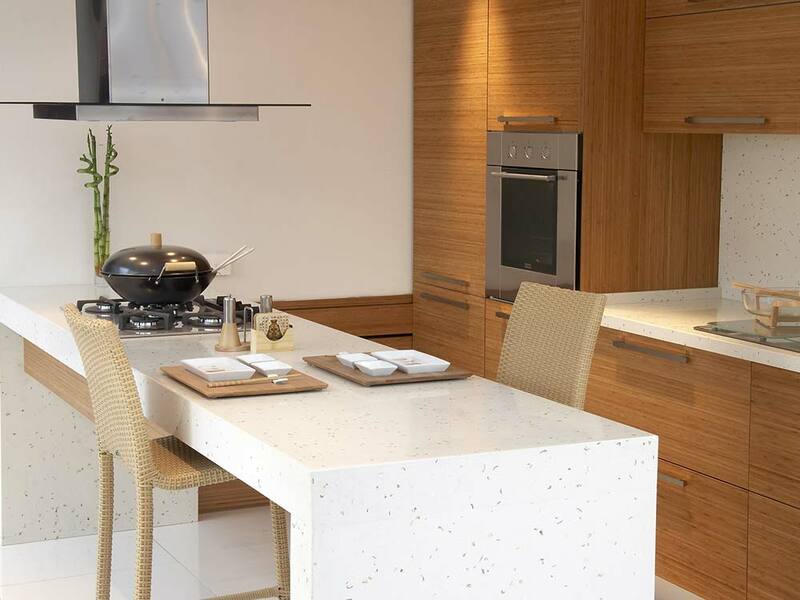 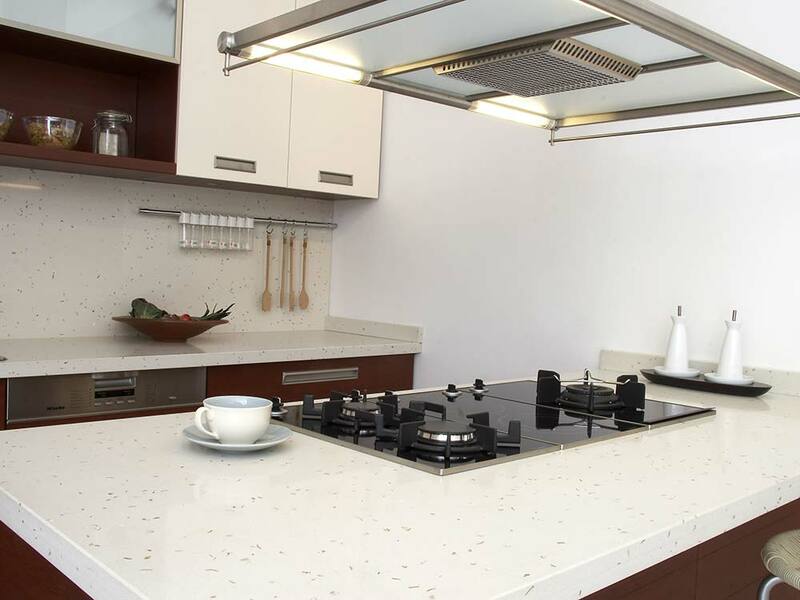 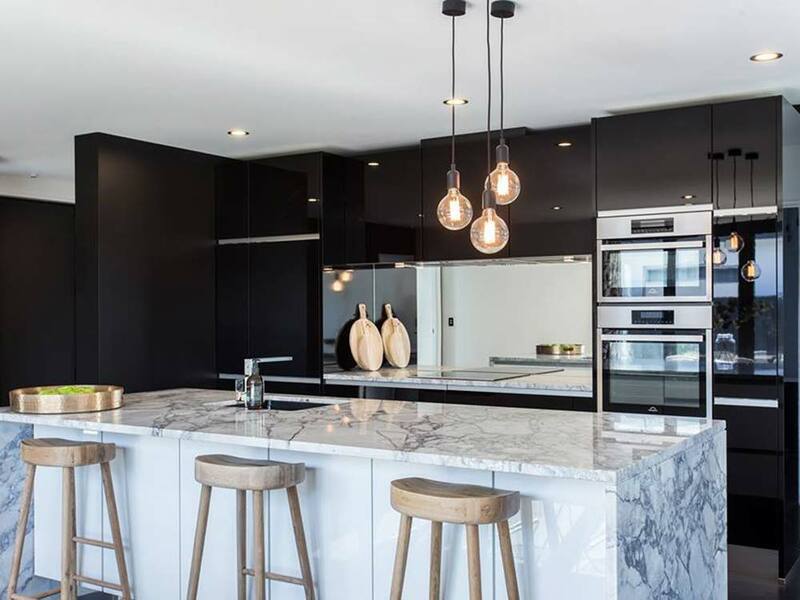 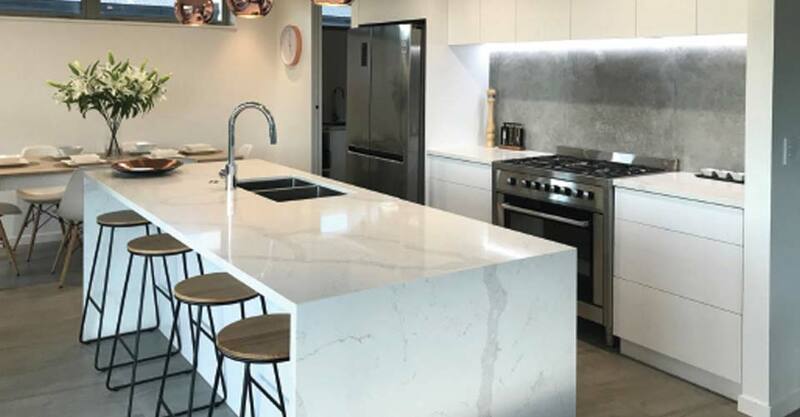 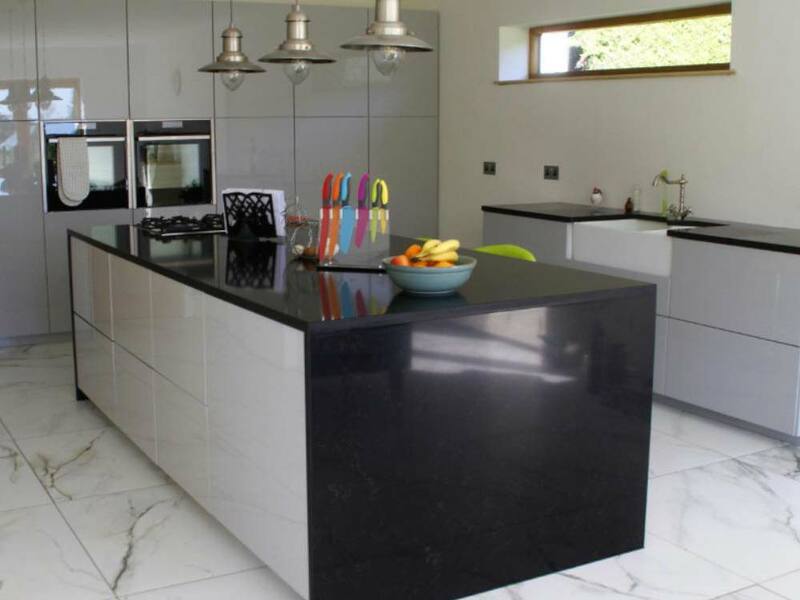 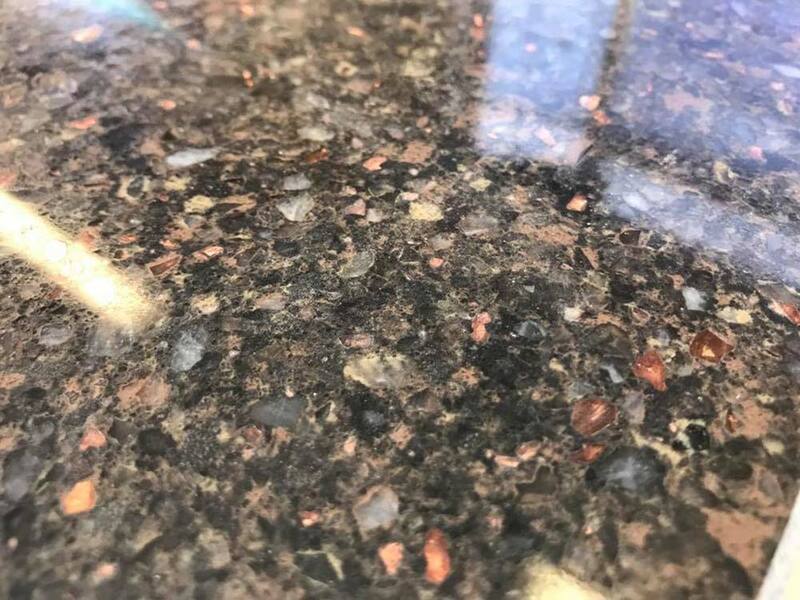 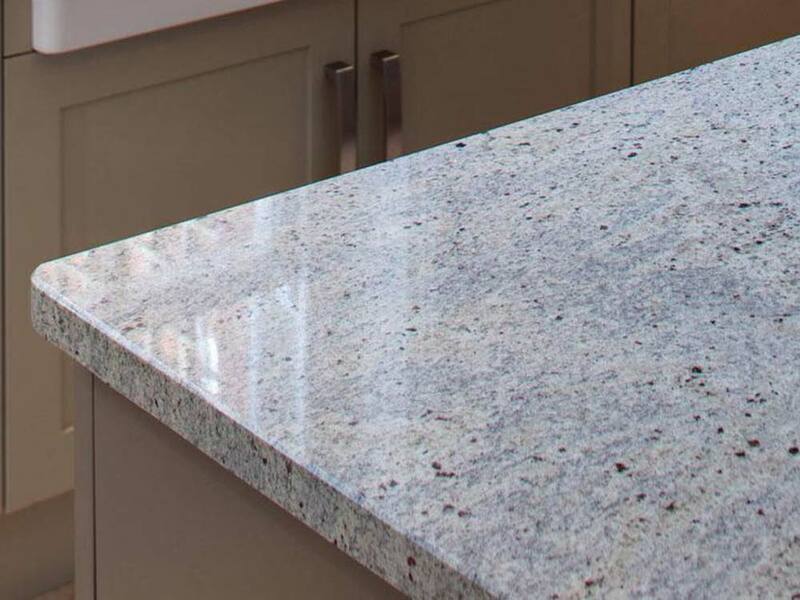 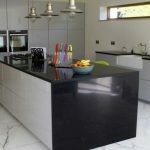 With a vast range of Quartz, Granite and Marble on display in our showroom you’ll never be short of choice for your surfaces. 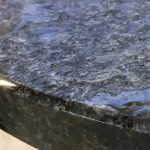 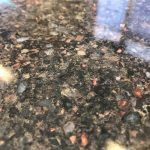 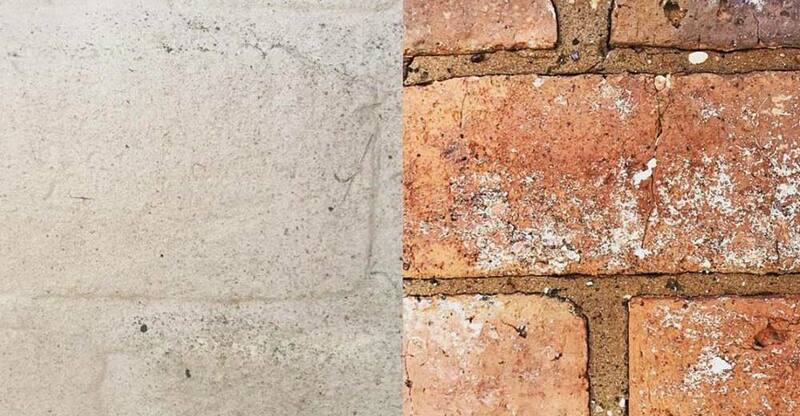 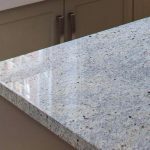 We are more than happy to discuss your requirements and explain the differences between the materials, allowing you to make an informed choice on what will work best for your household. 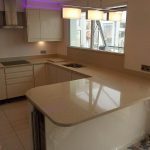 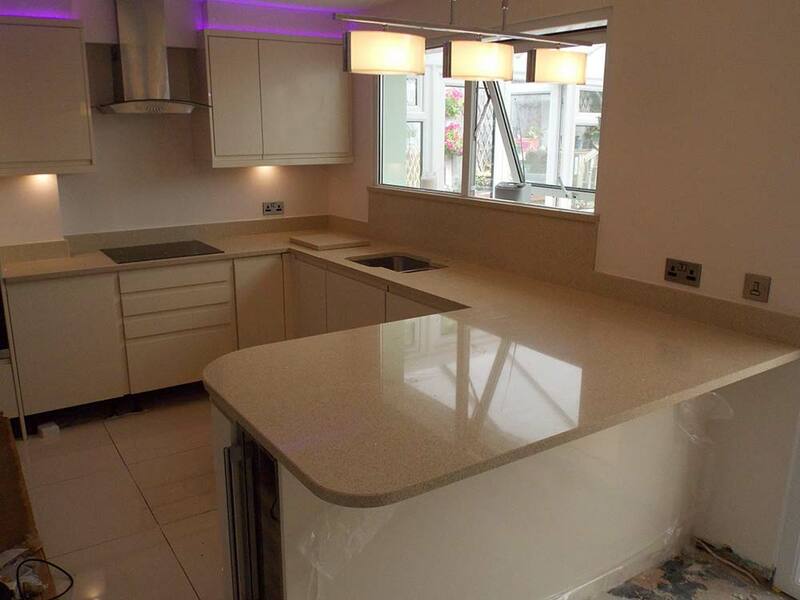 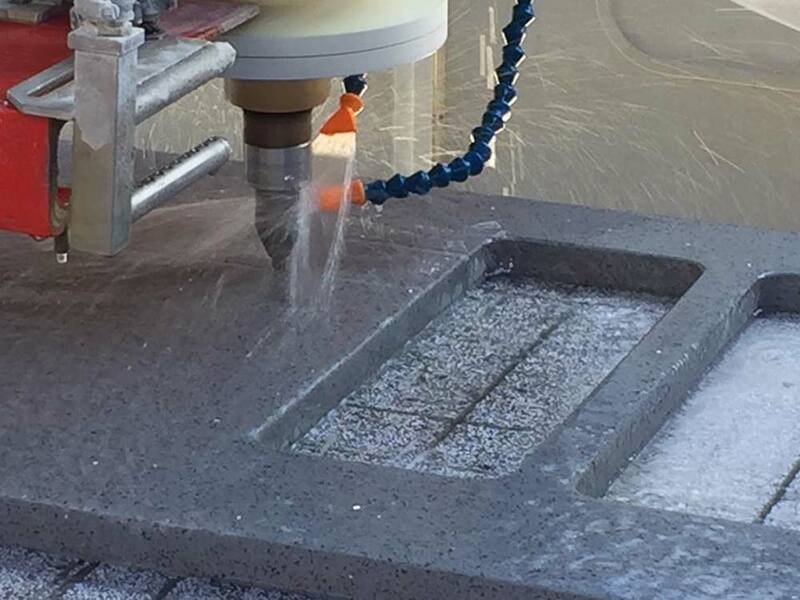 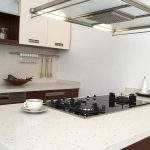 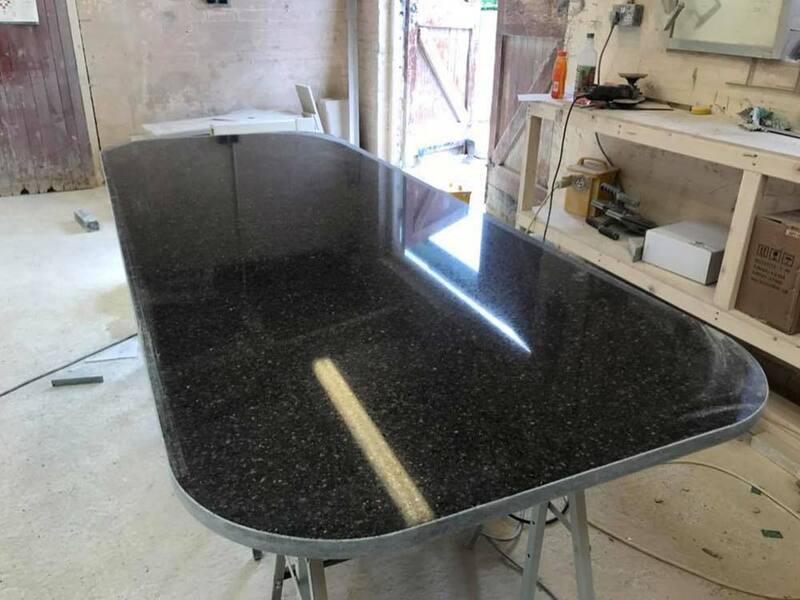 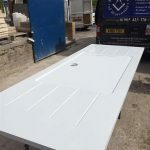 From quotation to templating, fabrication and installation or supply only – our products are hand finished to the highest standard ensuring you get the end result you desire.  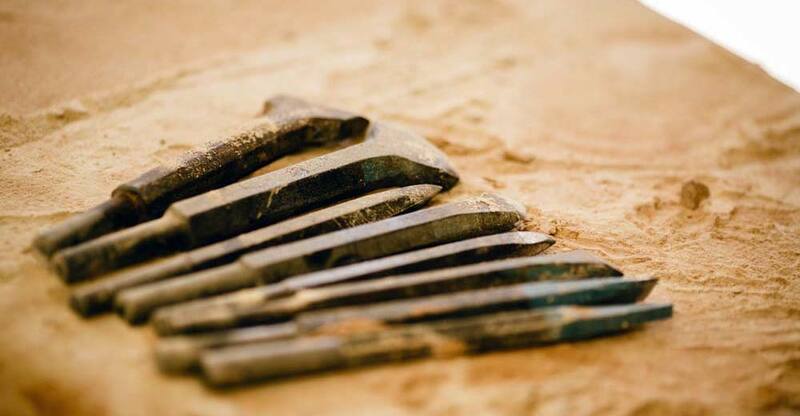 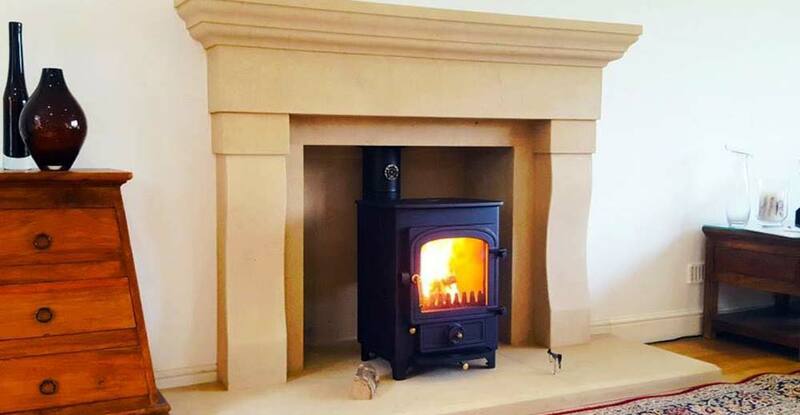 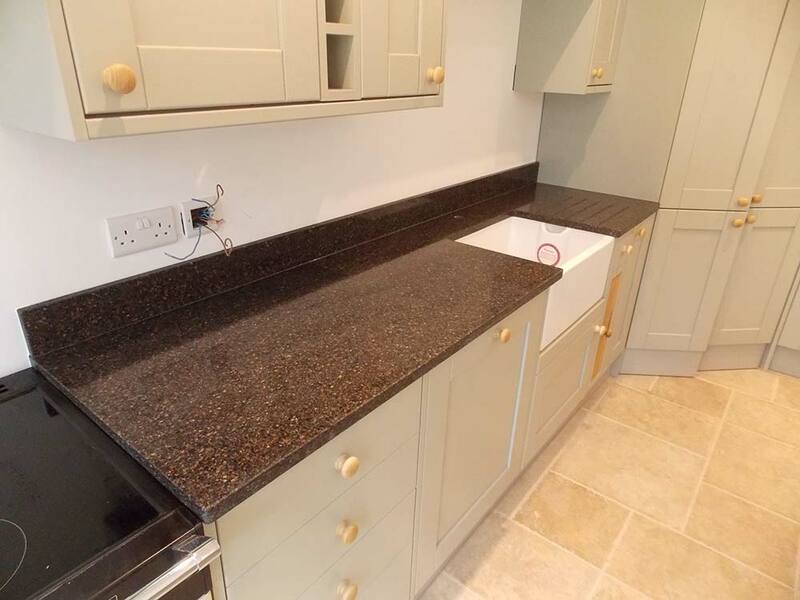 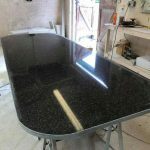 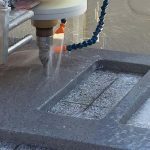 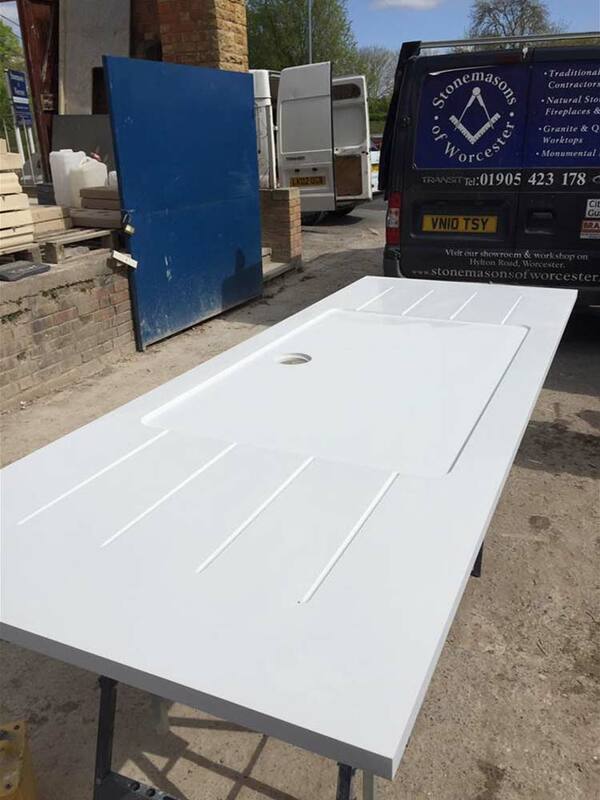 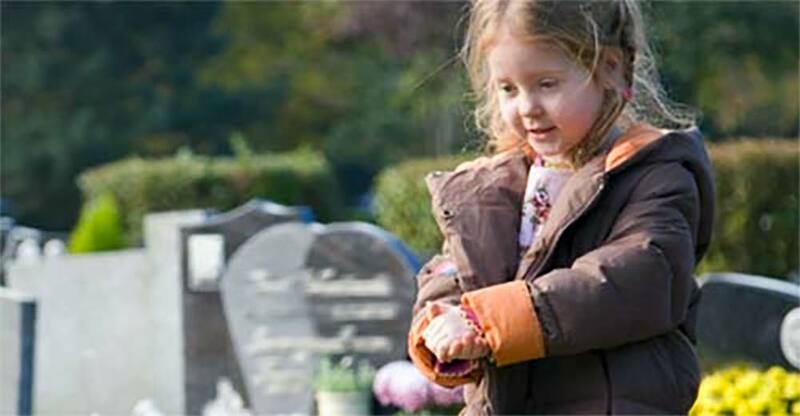 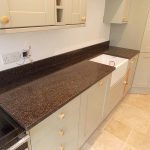 At Stonemasons of Worcester we are completely hands-on and provide an all-encompassing service. 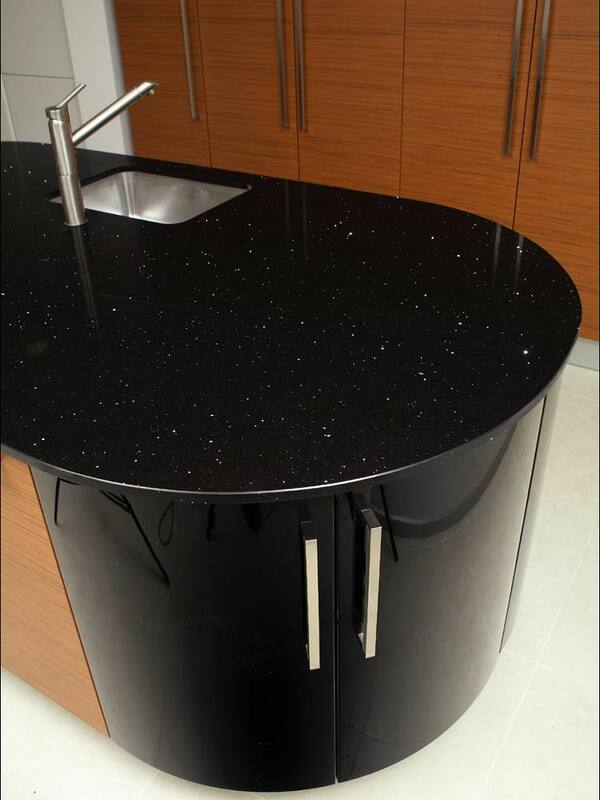 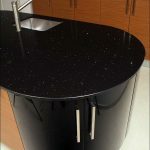 Expect a professional installation process throughout so you get the kitchen or bathroom you always wanted.